Art Camp on the Ocean Deck! 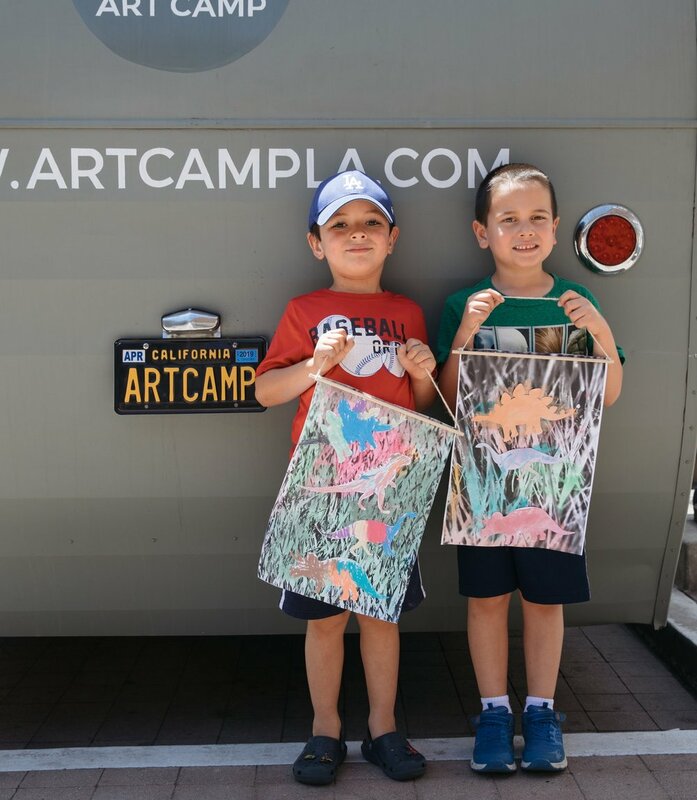 Join ART CAMP on the Ocean Deck this Monday for a complimentary summer ART CAMP workshop! Kiddos age 2+ will be drawing and collaging their very own jumbo sized ice cream cones and popsicles! This workshop is free + open to the public. More Info and Invite your friends! The OC Fair Visits Pacific City!